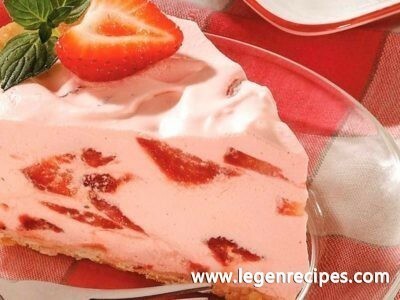 Cheese cake: recipe an easy dessert. 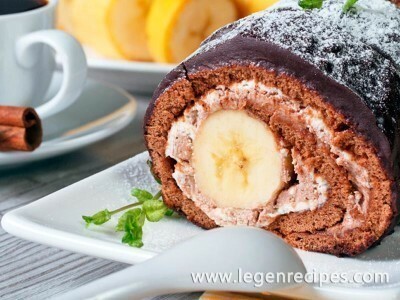 Delicious and easy dessert for the whole family! Bake a dish that will appeal to all without exception. Share the recipe of cheese cupcake. 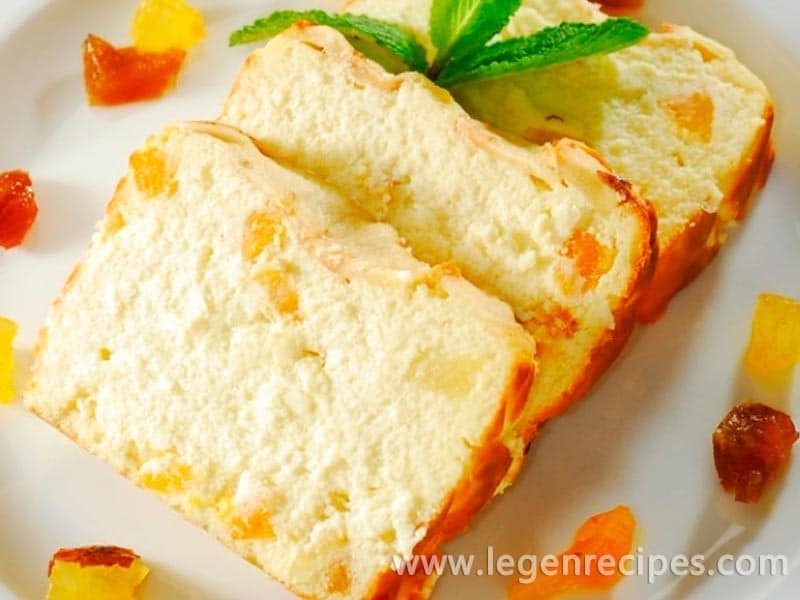 Cottage cheese wipe through a sieve, mix with sugar, vanilla, add sour cream and eggs. Pour vegetable oil, vinegar repaid soda and squirt in the flour. Carefully mix. Pre-steamed raisins Obasi, roll in cornstarch and add to the dough. Again mix. Form for baking grease with butter, precipi flour or breadcrumbs and turn the dough out. Bake for 45-50 minutes at a temperature of 190 ?C. 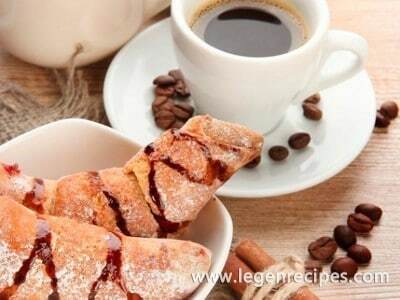 The willingness of cake check wooden stick – it should be dry.